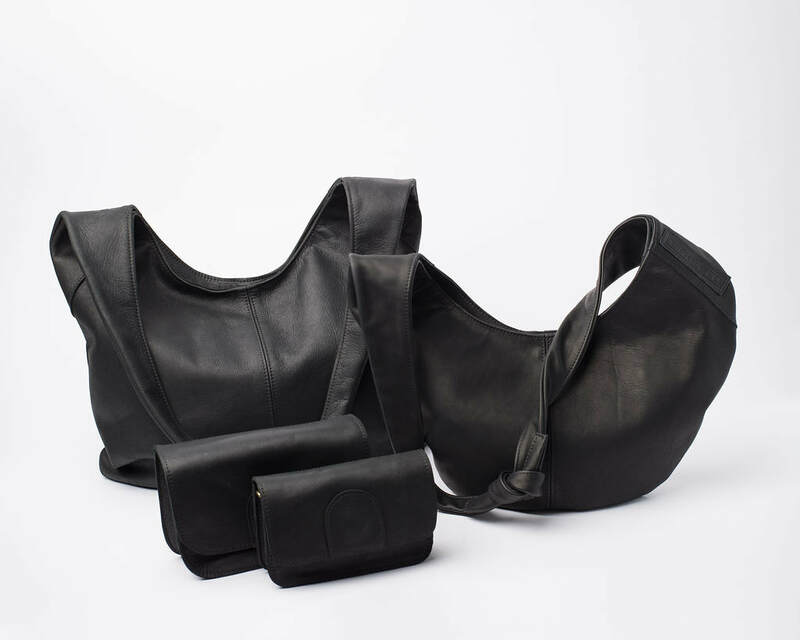 Tabitha Co is debuting her signature Tab Collection designs now. 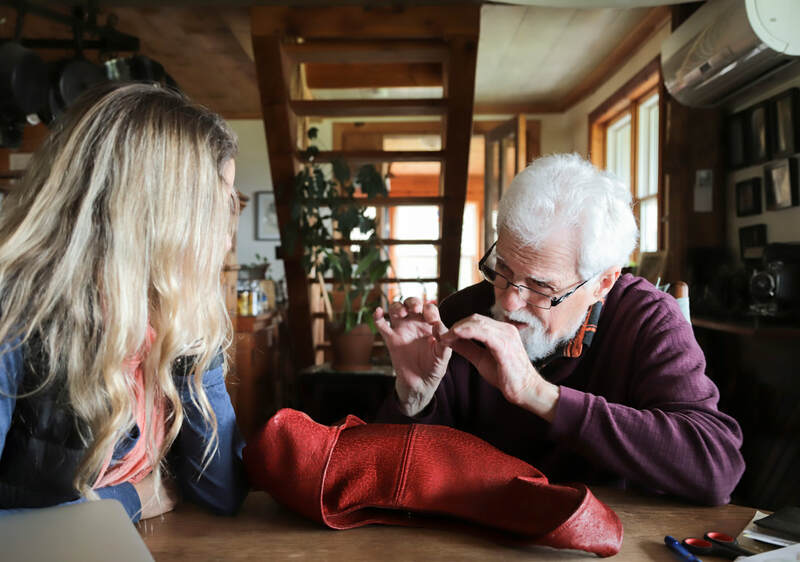 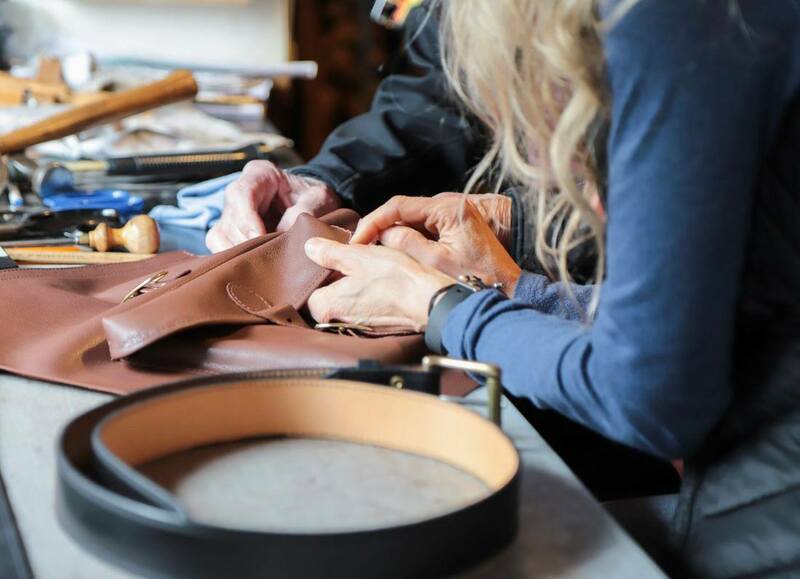 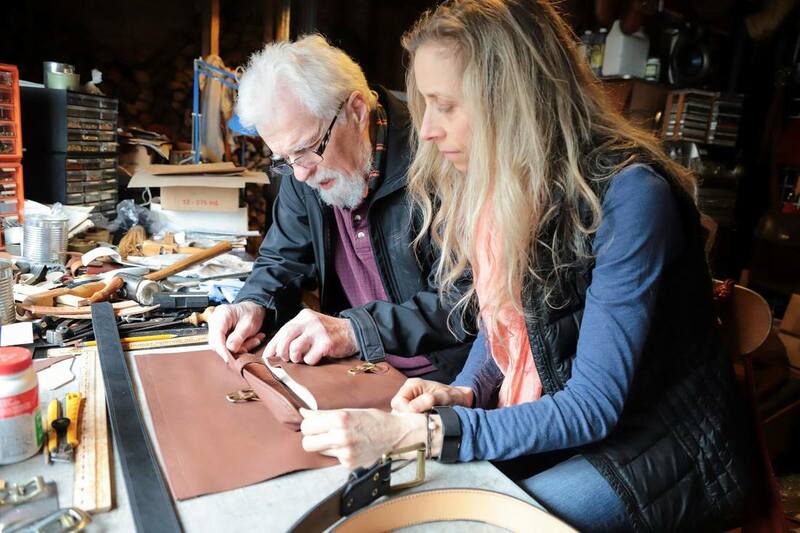 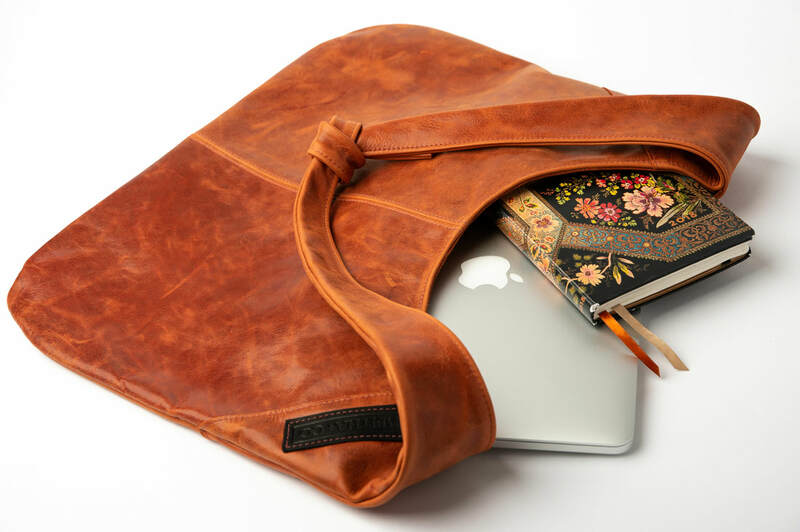 Browse her one-of-a-kind mindfully made leather goods and learn more about her journey to making these bespoke, treasured pieces in her home studio in rural Nova Scotia. 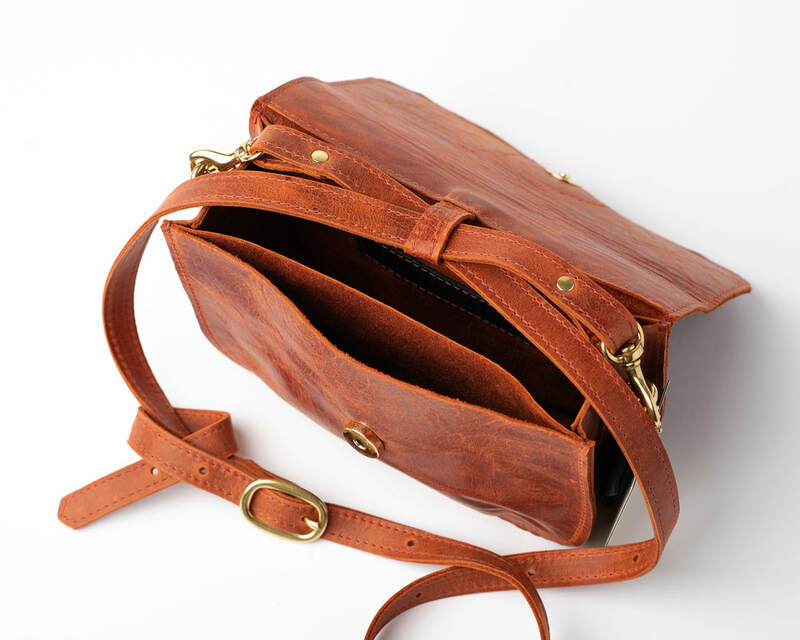 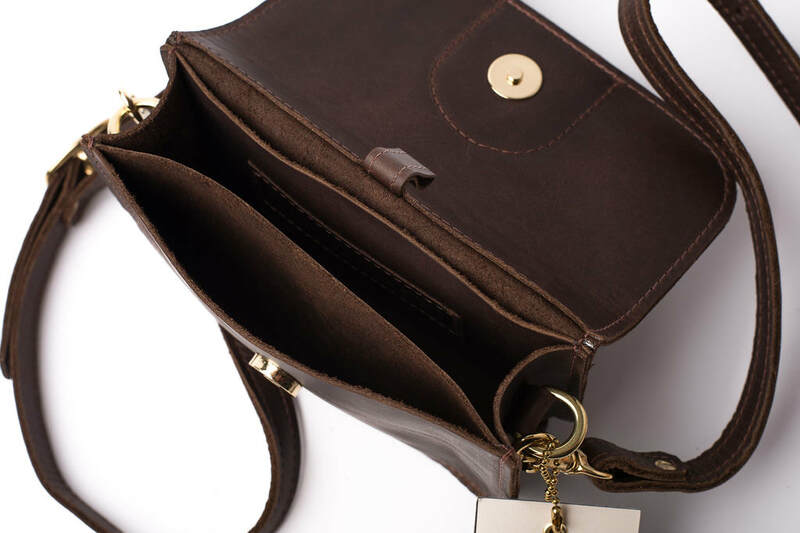 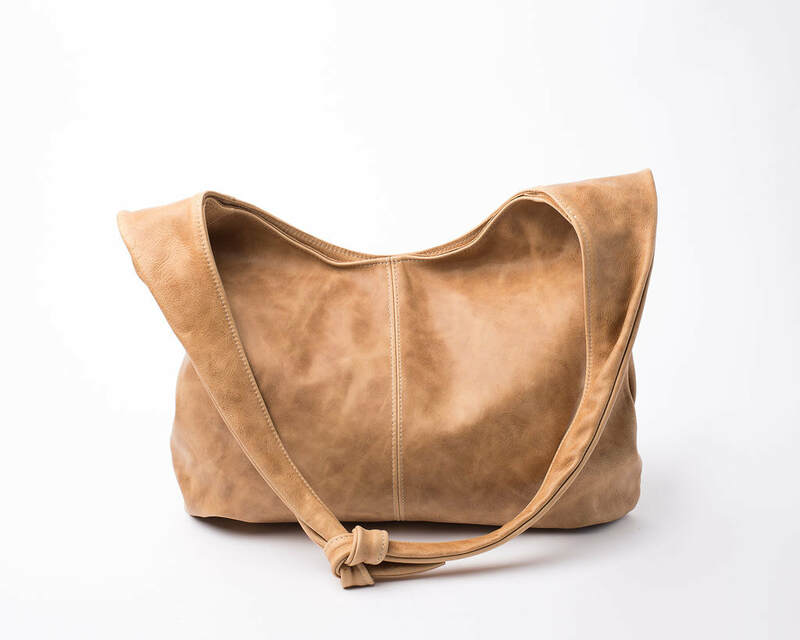 ​fine leather handbags and other accessories, and continues to visit and work with Paul regularly.